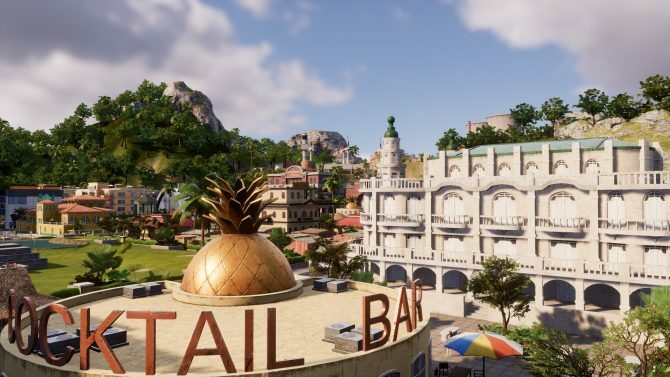 Tropico 6 is the latest installation in the city-builder saga that has the most visually-appealing graphics in the series, yet remains more-or-less the same otherwise. 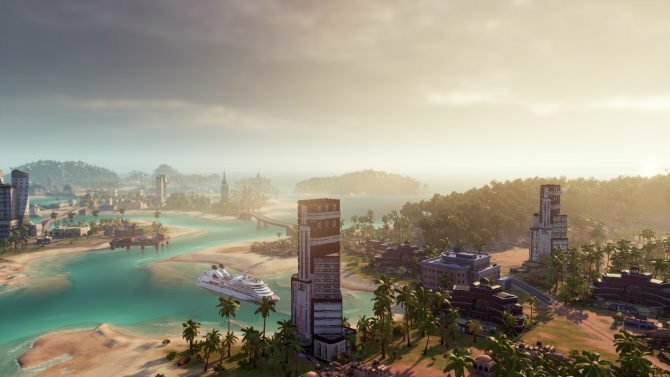 If you want to run an island and rule over peasants, Tropico 6 is now arriving a bit later than planned. 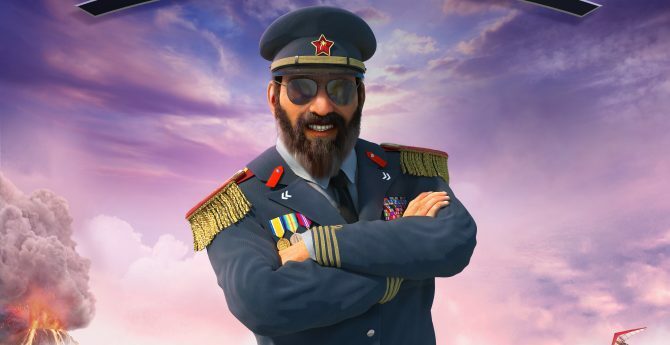 After a few hours playing Tropico 6 on PC, I've learned that I'm a terrible person, and even more terrible dictator. 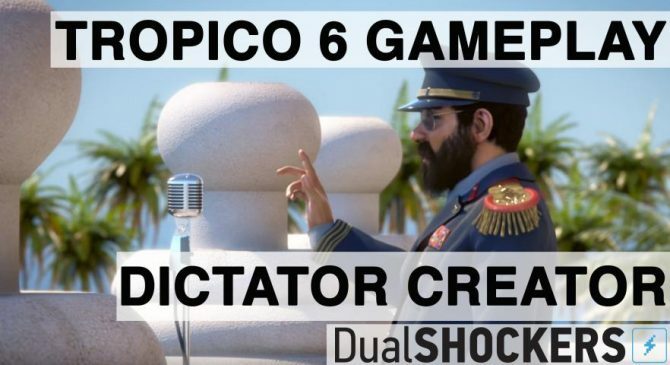 Building a colony from the ground up is never easy, but we took a swing at it in the first 45 minutes of Tropico 6 by Limbic Entertainment. 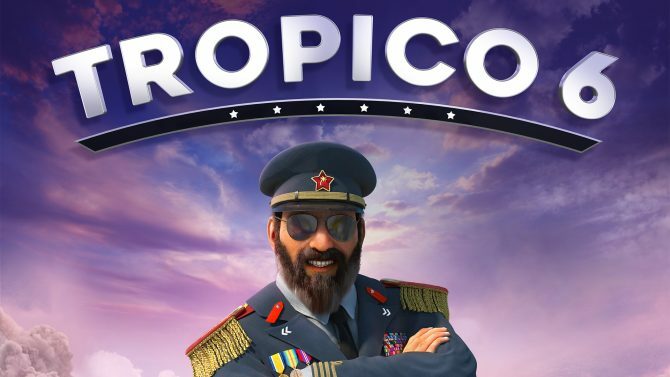 Players who pre-order the latest entry into the Tropico series on PC can gain instant access to the beta as well as a discount of ten percent. 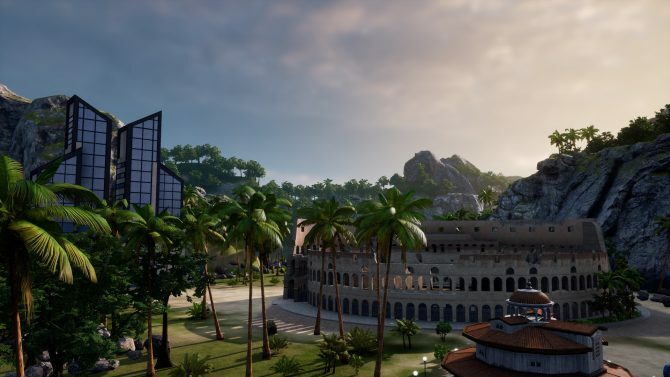 Limbic Entertainment's Tropico 6 is the studio's first iteration in the popular series letting you become El Presidente once again. 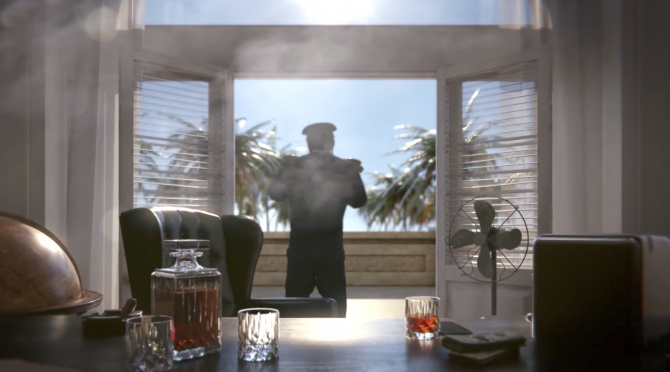 Tropico 6 will launch sometime in 2018, and will be available for Xbox One, PS4, PC, Mac, and Linux. 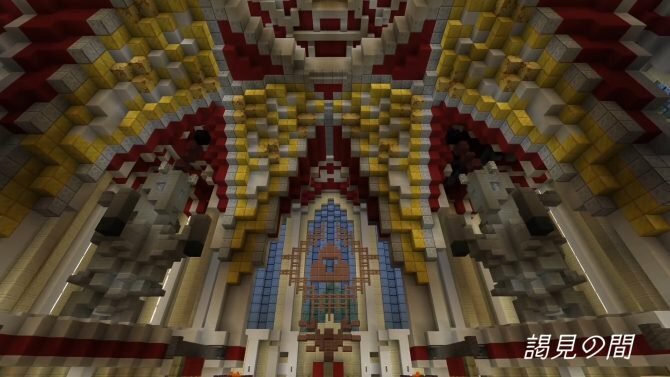 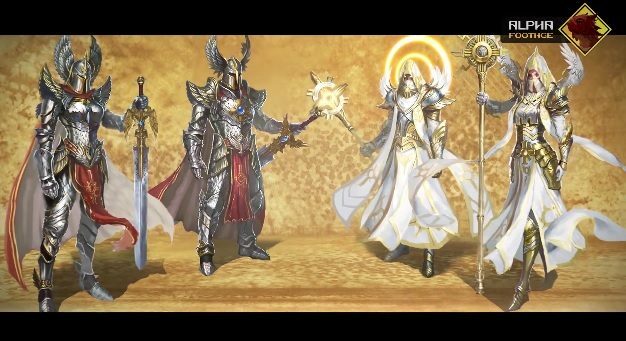 Knights, magic and monsters! 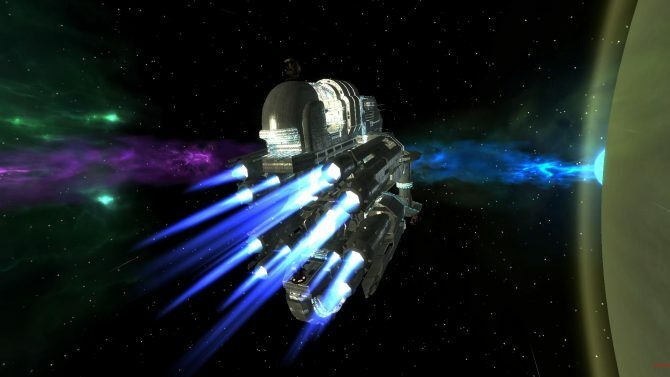 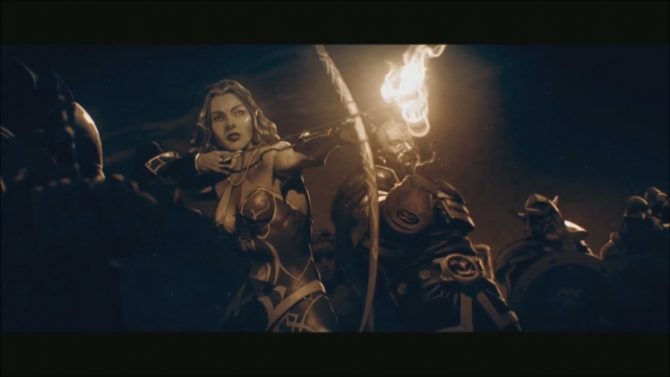 Here's how to play the Haven Faction in the Might & Magic Heroes VII beta.